Fort Collins, CO – January 23, 2014 – Clawhammer Supply, a Colorado-based seller of moonshine kits, is currently experiencing the biggest sales boom in the company’s history. The business, which provides home-brewers the equipment to properly distill moonshine with its one-gallon, five-gallon, and 10-gallon still kits, launched the Apple Pie Moonshine Spice Kit in the middle of last year’s Christmas shopping season. Since then, its profits have soared. In fact, Clawhammer owner Kyle Brown says sales are currently at an all-time high. That’s partially because the apple pie spice kit is an innovation that currently can’t be found anywhere else in the moonshine market. “Our spice kit is the first commercial product of its kind. 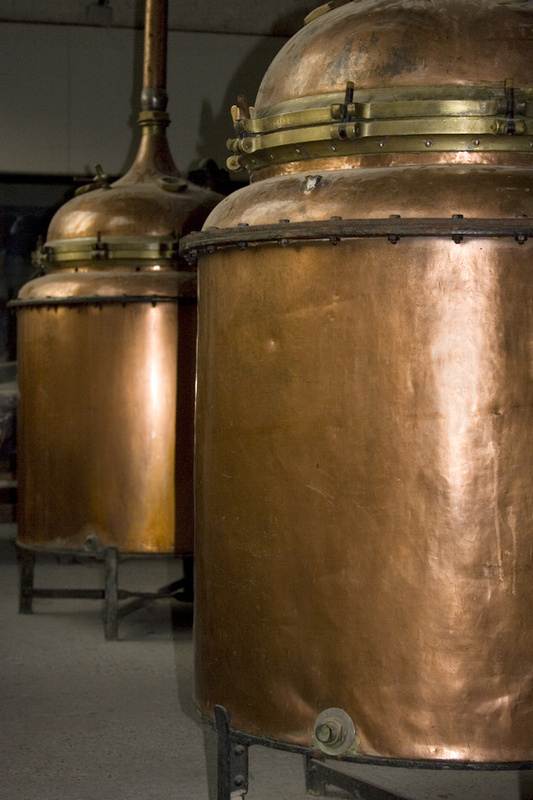 It allows consumers to make their own apple pie moonshine using off-the-shelf ‘neutral grain spirit’ and a unique blend of spices provided in our kit,” Brown says. In other words, you buy the kit — made up of certain spices designed to infuse your moonshine with apple flavors — and add it to your home distilled or store-bought alcohol. Brown says the spirit of home-distilling is both more economical and practical for those looking for an alternative to what you can pick up at liquor store. “It is important to note that consumers don’t need real ‘moonshine’ to make their own apple pie moonshine. This product, in combination with vodka or other off-the-shelf, un-aged, high proof alcohol, can be used to create ‘apple pie moonshine’ nearly identical to, and some say even better than, apple pie moonshine sold in stores,” he says. Clawhammer Supply is located at 1304 Duff Drive #14 in Fort Collins, CO. For more information, visit them online at www.clawhammersupply.com or call (303)845-0659. Whiskey distilling equipment, Copper still kits, Home still kits, Home moonshine kit, Home moonshine still, Easy way to make moonshine.